Happy birthday to this handsome little guy! 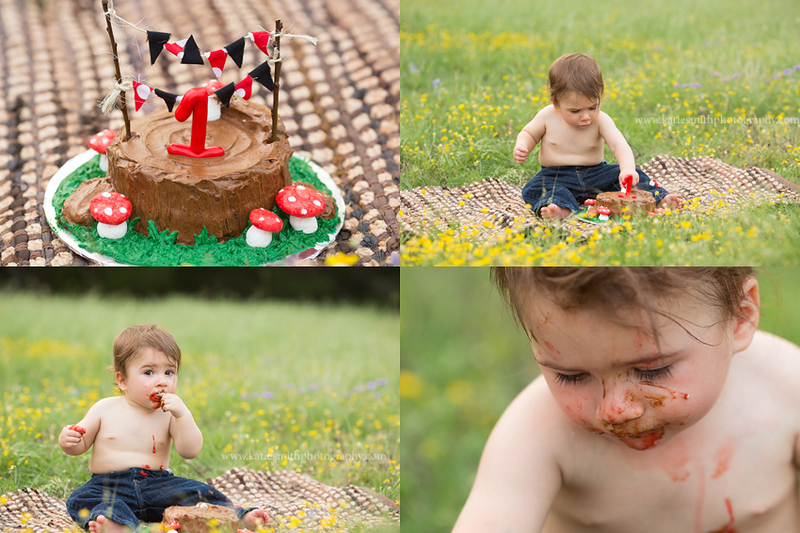 We celebrate his first birthday with a family session and cake smash at Overlook Park in Belton. His mom chose a woodland theme for his birthday party and came prepared with these adorable red with white polka dot balloons. After a few shots of just the birthday boy, we moved on to photos of him and his parents. He’s a very well loved little boy and you can tell how much his parents cherish him. During the cake smash, he loved the fondant mushrooms and made sure to eat them first before trying the chocolate icing. After making a nice big mess, he had lots of fun splashing in the tub for clean up. 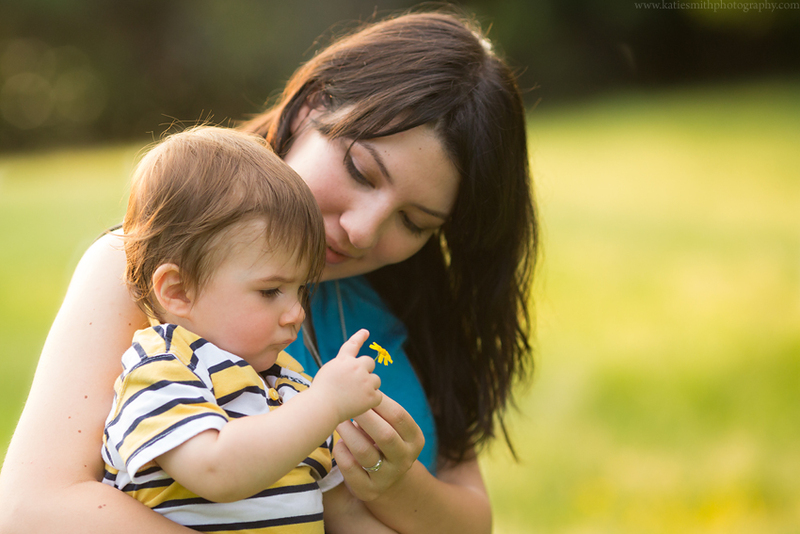 Katie Smith is an couple and family photographer located in Killeen, Texas. She specializes in fun, casual sessions that will make the whole family smile.